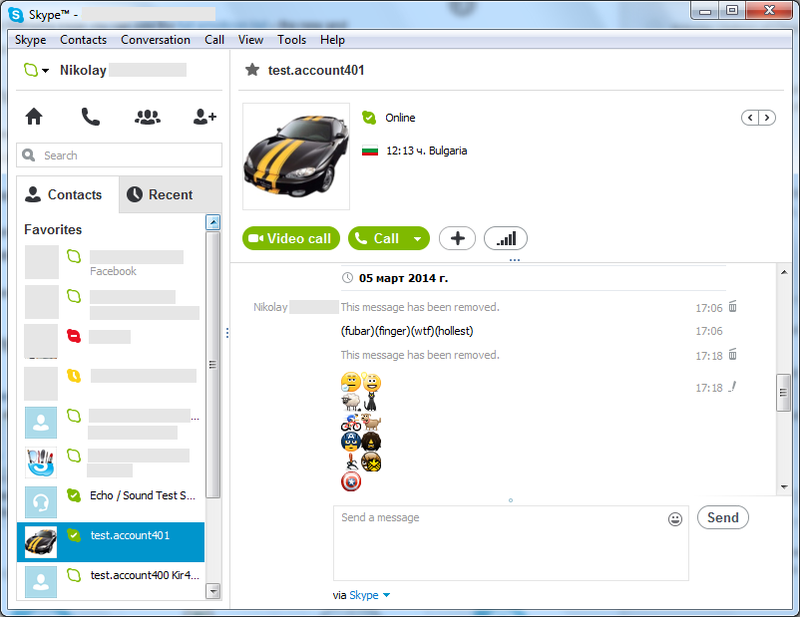 On February 19, 2014 the new Skype 6.14 for Windows Desktop was released . The most significant change in this version is the addition of several new hidden emoticons. On the other hand, some of the more naughty ones are removed. Among the removed icons is the one that gives the finger, which was one of the favorite ones for many people. On the following page you can see the full emoticon list – the new and the old ones. 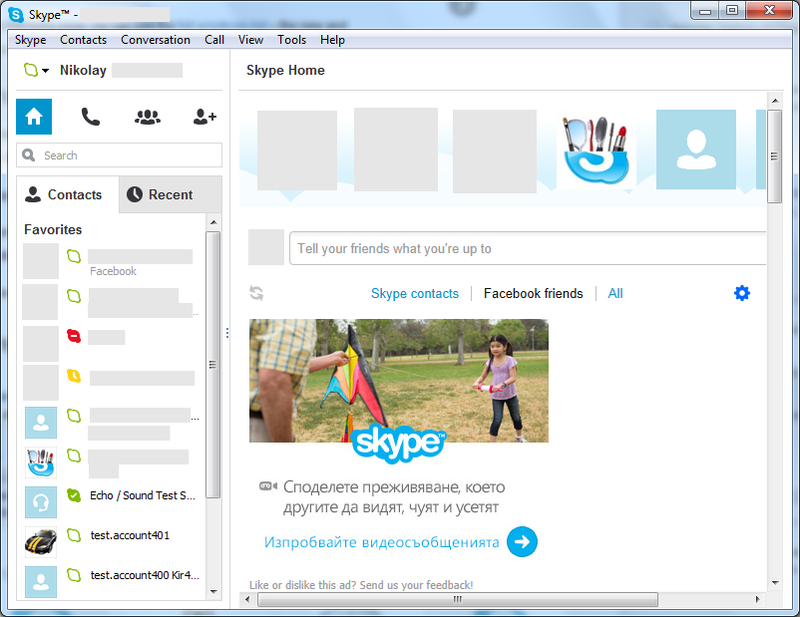 What is new in Skype 6.14? New secret emoticons added: (talktothehand) (idea) (sheep) (cat) (bike) (dog) (captain) (bucky) (blackwidow) (nickfury) (shielddeflect). Inappropriate smileys are removed: (finger) (fubar) (wtf) (hollest). 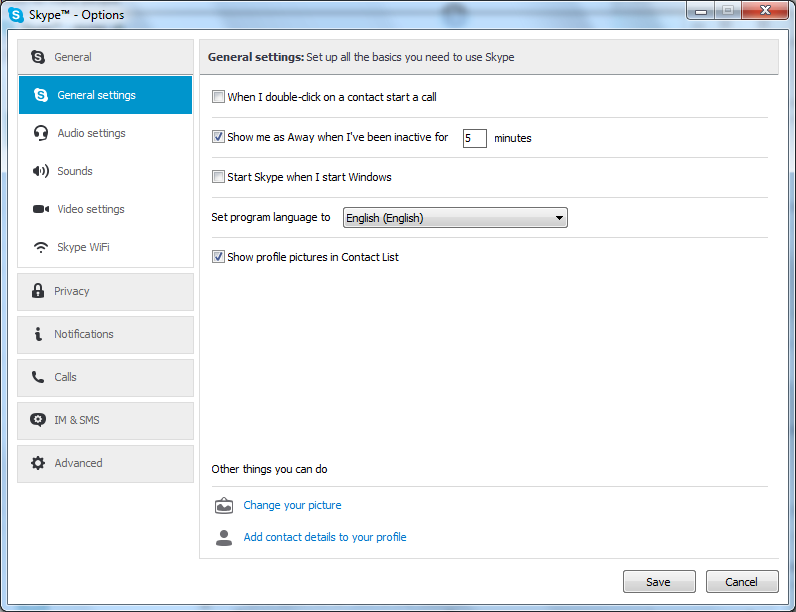 Spell-checking and auto-correction functionality added for Windows 8/8.1 users (to turn it on use the Windows settings). Fixed bugs and stability improvements. Hi. Old versions are retired and do not work anymore. There were some hacked versions at some point that worked but I am not really following these stuff anymore. Ive tried versions from 5.0 to 6.14, most of them do not work now, and versions from 6.1 mostly wont allow me to connect to skype, downloading version 6.14 now.